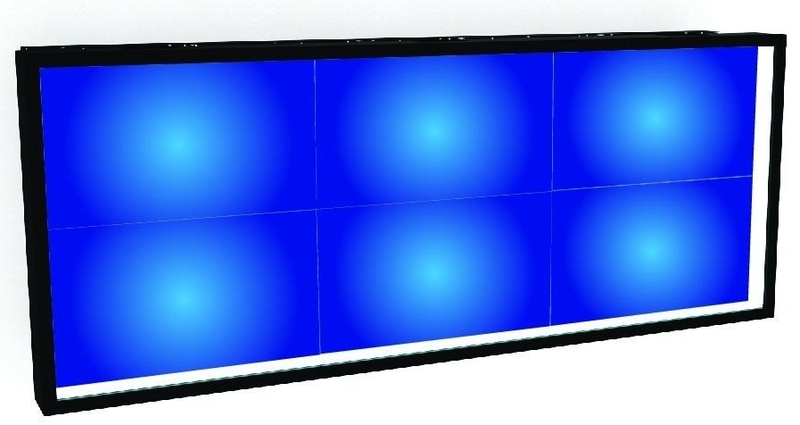 Candela Display Systems LLC is a manufacturer of large format LCD touchscreen related products, video wall systems, kiosks, and associated components for the digital signage market. With the introduction of NEC’s new C981Q and V984Q 98” professional series monitors, we couldn’t resist making these amazing 4K units touch enabled. Purchase as either a fully integrated touch monitor or as a sleek low profile touch screen overlay. Candela Display Systems LLC designs, assembles, and supports all of their products in the USA. 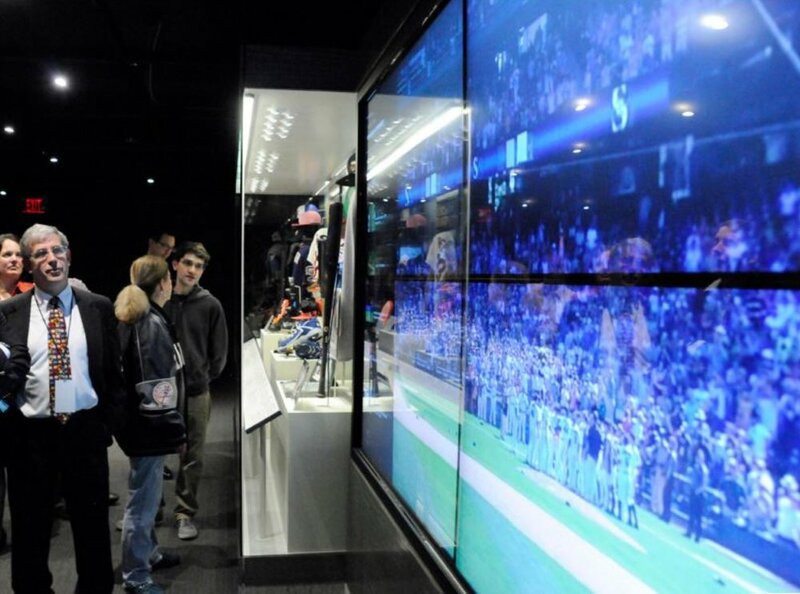 With over 42 years of combined experience, Candela Display Systems is committed, to innovative designs, quality manufacturing, and excellent customer service.